The Crunch: On-the-go employees are working online more today than ever before, often accessing the Web via desktop, laptop, tablet, and cellphone — all in the same day. 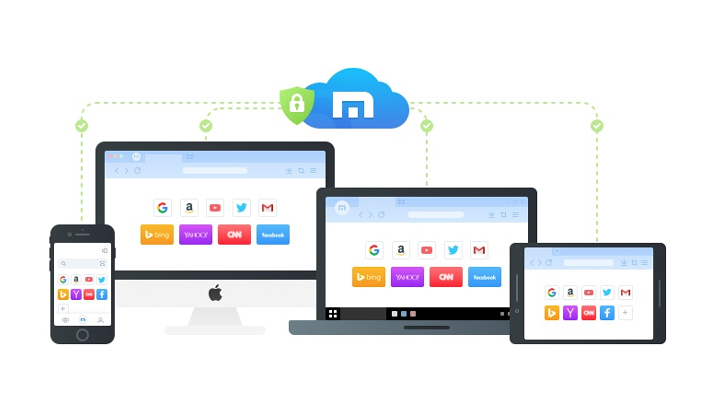 The Maxthon multi-platform web browser allows those workers to use a single browser while moving back and forth between devices without losing any work or missing a beat. Cloud storage lets you access your downloads, files, and bookmarks on any device. In addition to simplifying your online work, Maxthon also offers premium features to protect and manage your various passwords and protect your primary email account. The Beijing-based company is continuously working to update and improve its products, using innovation to meet user demand. Today, many workers are getting the job done away from their desks using a wide range of technology — including mobile devices, laptops, and tablets. In fact, the trend is so prevalent that the average company now has only seven desks for every 10 employees. 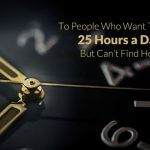 While being connected from anywhere can certainly boost productivity, lack of compatibility between devices can lead to time wasted trying to get information through. 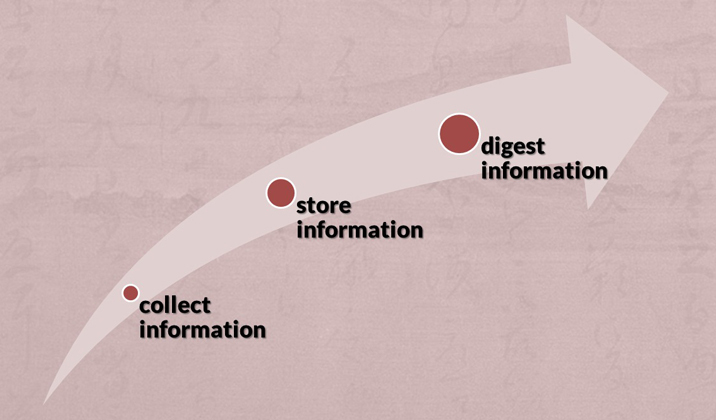 Jeff Chen recognized this trend and found one place where a common thread could be engineered: web browsing. 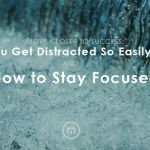 As a self-described “internet maniac,” Jeff turned his passion for online search functionality into a successful business venture. Jeff founded Beijing-based Maxthon, a multi-platform web browser that allows users to move seamlessly between different operating systems and devices, like laptops and phones, without losing work or time. Jeff Chen, CEO and Founder of Maxthon, spoke with us about the benefits of the unified, cross-device browser. Before he launched Maxthon, Jeff said he had grown increasingly dissatisfied with the inconvenient single-window operation patterns on other browsers — as well as the deluge of pop-up ads. “To solve those problems, I developed the Maxthon Browser,” he said. Over the last 15 years, Maxthon has expanded and upgraded its product offerings, which translates to 670 million people having used Maxthon as their default browser. In addition to the ease of transitioning between devices and systems, Maxthon’s AdBlock feature gives users a more distraction-free browsing experience. The browser also offers Passkeeper to manage, secure, and generate passwords, as well as UUMail, a virtual mailbox to protect a user’s primary address from spam. And, as CEO, Jeff said he is focused on both improving and expanding the company’s product offerings to bring a unified browsing experience to the world. That is why Maxthon is receiving our Editor’s Retail Choice Award™ for multi-platform web browser. Jeff said the Maxthon Cloud browser provides users with seamless compatibility and cloud synchronization to make every technological transition easier. The ability to move easily between devices with uninterrupted browsing simplifies online research and greatly reduces the chance someone working remotely will lose track of resources they may have spent hours trying to find. Instead of starting anew after switching devices, Maxthon allows users to pick up right where they left off at home, the office, or on the go through a profile that updates the information in the cloud. And the browser is optimized to work across platforms — like moving between an Android device and an iPad, for example — to give users the ultimate technology flexibility without any hardware or software limitations. Security is also built in with private data encryption — including for both passwords and history — as well as a private-browsing mode to avoid tracking. With additional cloud storage, users can save and access content such as downloads, web pages, browser information, bookmarks, passwords, and even open tabs on any of their devices. Jeff said Maxthon has achieved several firsts among browsers. It was the first browser to block floating ads globally, the first to implement data synchronization between different devices, and the first to intelligently switch between Webkit and Trident core. The latest edition, Maxthon 5, includes features that continue to establish Maxthon as much more than a browsing tool. Two in particular — Passkeeper and UUMail — are designed to protect user security and privacy. Passkeeper allows users to save and manage passwords for their various accounts, websites, and apps on the Cloud. They can auto-save login information to access an account more quickly, and Passkeeper has functionality for PC, Android, iPhone, and Web Client platforms. For added security, Passkeeper has a password generator feature that creates random, complex passwords for various websites, making it more difficult for them to be cracked and accounts hacked. 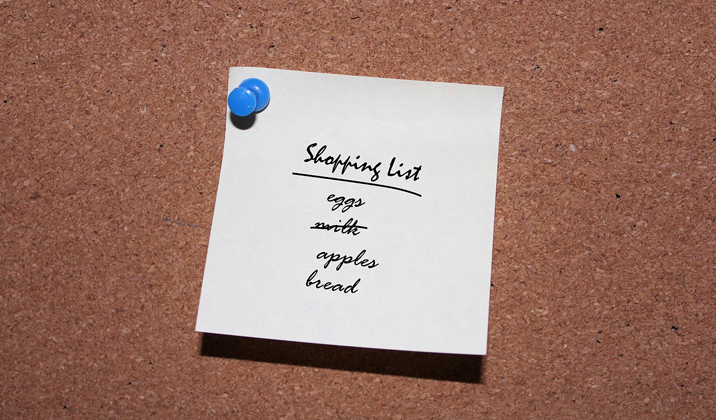 UUMail allows users to create a virtual — or shadow — mailbox to keep their actual information from being revealed and to protect their most frequently used email from spam. Users can generate and use an email address specifically to register for a newsletter or website, keeping their real email address private and avoiding unwanted communications. Users can generate an unlimited number of alias emails giving them the peace of mind that their accounts are secure and spam-free, and that their account information will never be sold to a third-party. Jeff said Maxthon was on the road to success from the minute it was introduced. That’s because the concept of work — and where people are working — was already beginning to shift dramatically. And, from the beginning, Maxthon has also been highly responsive to user feedback. Maxthon has established and maintained a reputation for listening to that user feedback and responding with innovative technology, including a faster browser and features such as Passkeeper and UUMail. 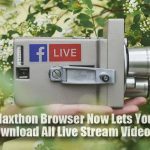 Maxthon Browser Now Lets You Download All Live Stream Videos! How to Download or Save Online Videos to Your Computer? 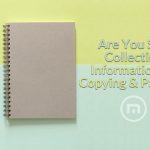 Are You Still Collecting Information By Copying & Pasting?